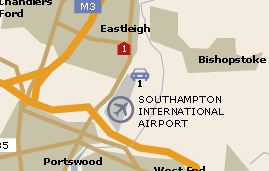 Airport Parking offers a wide range of options for parking at Southampton Airport. With both on and off-airport options, there will be something on offer to suit every need and budget. For a quote please click here. So as well as being a more convenient option, it may also be easier on your finances. 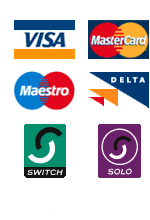 To view the hotels on offer at Southampton Airport and get a quote please click here. Conference Centre telephone + 44 (0)23 8062 7190. One level making access easy for all travelling passengers. Payphones at low level and adapted for hearing aids. Reserved seating areas with space for wheelchairs, arm rests and induction loops.